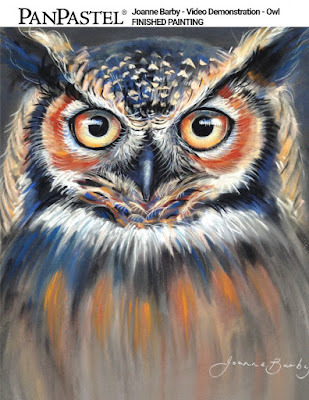 THE ARTIST OUTLET: Pan Pastels Time Lapse Owl! which will apply for most techniques and painting styles. that you can paint along in the comfort of your home/studio.